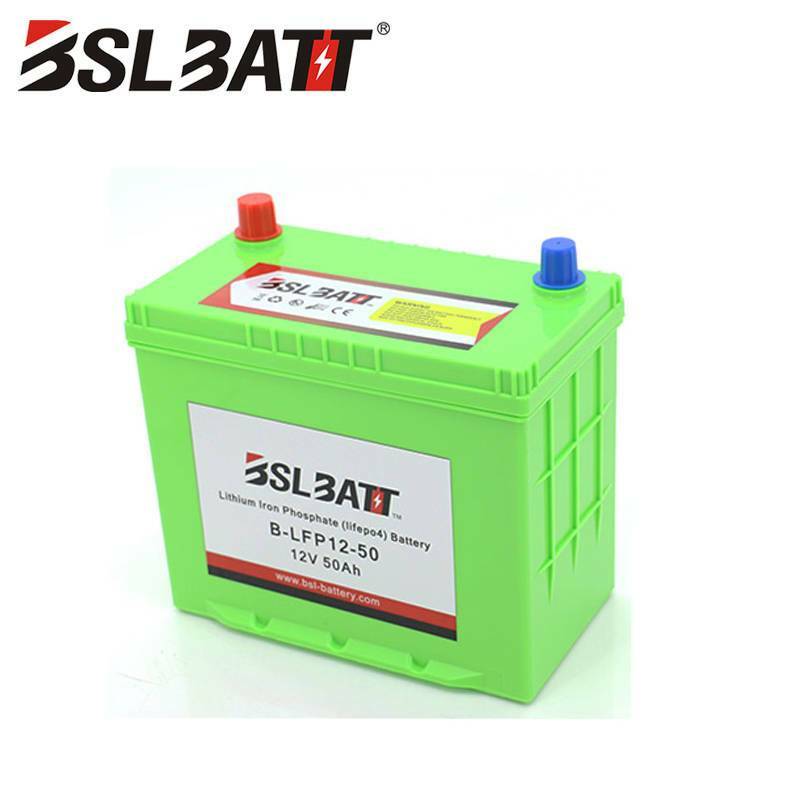 ★ When predicting the life of a lead-acid battery, it is difficult to know when it will fail, and perhaps the lead-acid battery may be completely out of function overnight. 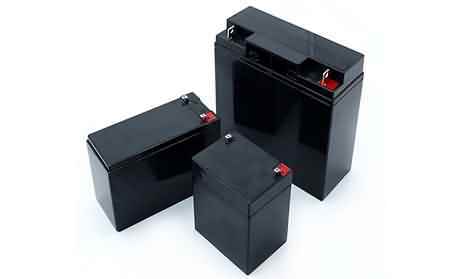 Therefore, it is difficult to determine whether the backup power is always available. 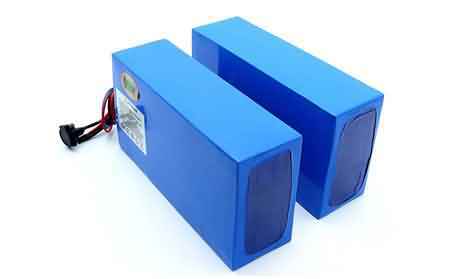 Data center operators either have to accept this risk or invest in deploying redundant battery packs. 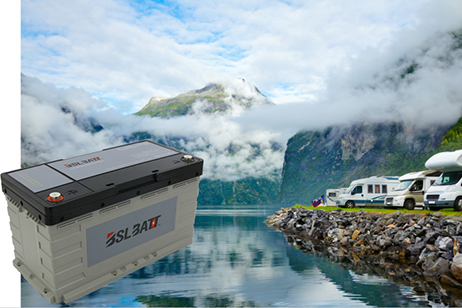 ★ However, lithium-ion battery systems can be equipped with intelligent monitoring systems so workers can check their state of charge (SOC) and health status (SOH) at any time. So you can make an informed judgment when you need to replace the battery, and don't waste too much time replacing the battery. It also protects against the loss of critical backup power by eliminating failures. 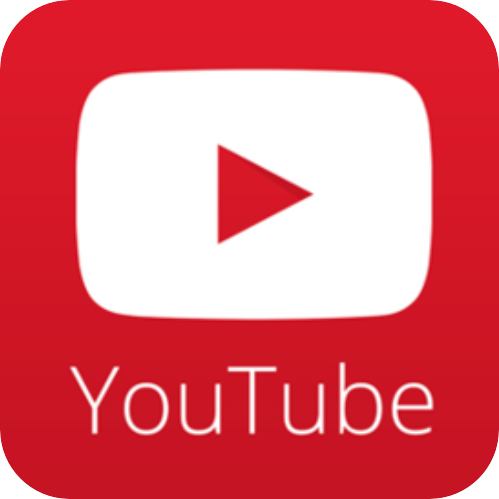 ★ Applications that require higher operating temperatures are best suited for lithium-ion batteries because they can withstand higher temperatures than lead-acid batteries. As a result, data center operators will need less power to cool, helping to reduce their power usage efficiency (PUE). 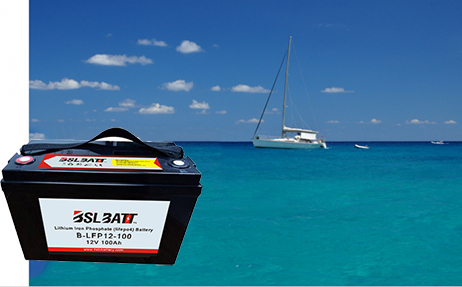 ★ Lithium-ion batteries can operate at optimum performance for up to 20 years at 35 °C. 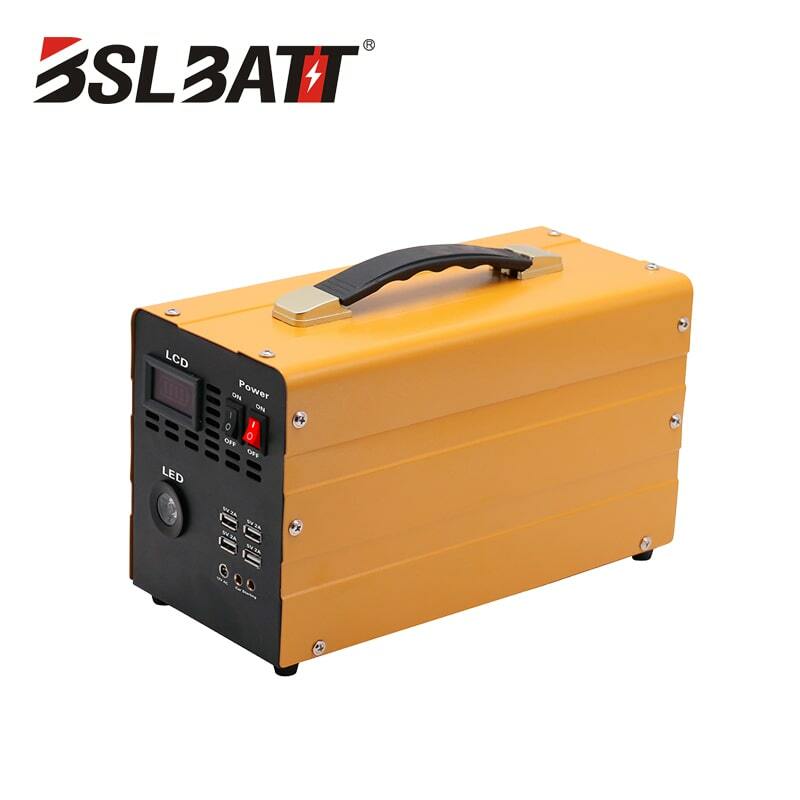 However, in the same environmental conditions, lead-acid batteries will shorten the working life and reduce the performance, so cooling equipment is required for cooling. ★ Therefore, by using a lithium ion battery system, it is possible to reduce the power of the air conditioner, reduce the electricity bill, and reduce the power consumption during the life of the battery, thereby reducing the operating cost. 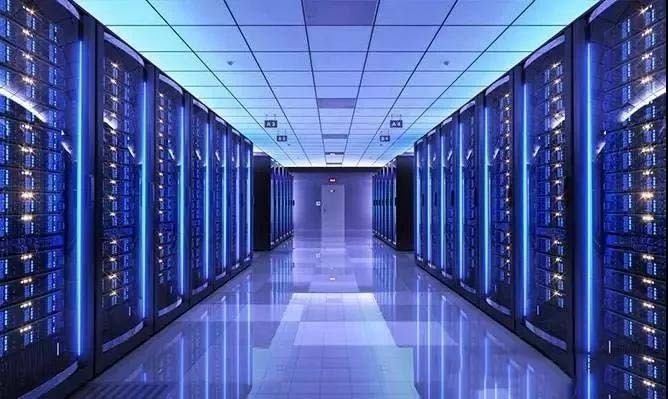 ★ In addition, because lithium-ion batteries have higher power densities and are lighter than lead-acid battery cells, data center operators can now switch to smaller, lighter lithium-ion batteries, minimizing the footprint. For enterprise and co-located data centers, this can significantly save infrastructure space and deploy more servers. ★ Lithium-ion batteries are now widely used in everyday life, from cell phones and computers to grid-scale energy storage and megawatt-scale energy storage in solar applications. They are ubiquitous. Applications in the data center require less space, require smarter devices, longer uptime, and optimization of the entire ecosystem, including computer room air conditioners. 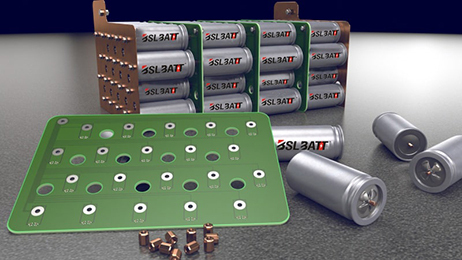 With the increasing use of lithium-ion batteries and the continuous improvement and growth of key requirements, lithium-ion batteries can meet the needs of today's and tomorrow's data centers.